The Thule/Omnistor 2000 is a triumph of engineering, a simple but compact and robust unit houses the lightweight pull out awning with automatic roller system. 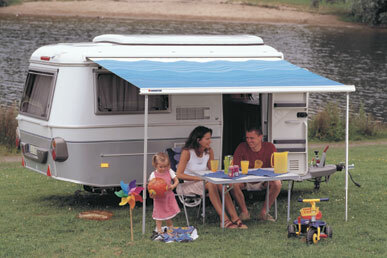 All Omnistor roller awnings can be self fitted using an easy DIY installation kit. Details of the installation procedure can be found on the Omnistor site.